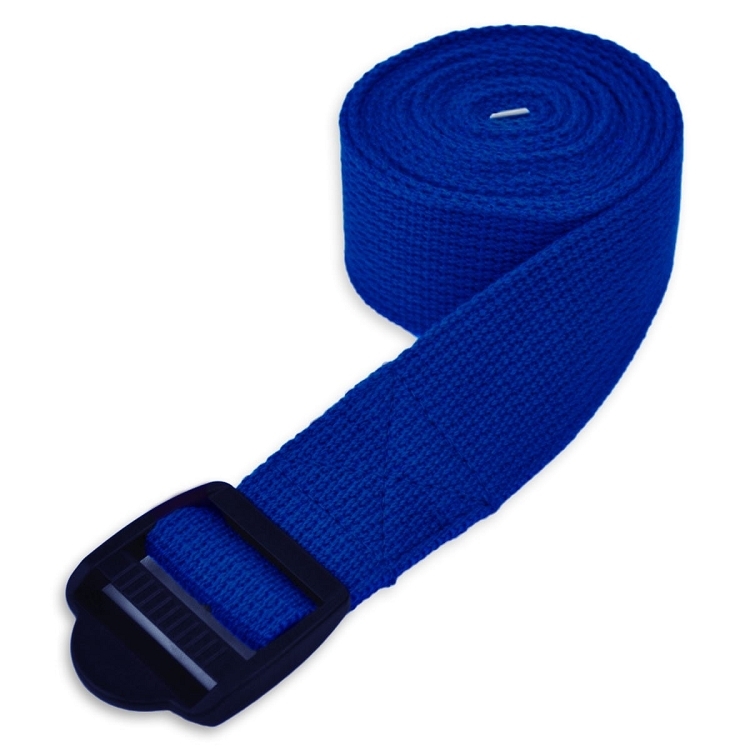 The 3.05m belt is perfect for those on the taller side of the spectrum as well as those who are slowly trying to gain flexibility. Use straps ina myriad of ways to get the most out of your yoga practice. Yoga straps help you deepen a great stretch. Stretch out tight hamstrings after a long run. Bring harder poses into reach. You'll notice that as your body gains flexibility, you will become less and less dependent on yoga straps to guide you. That's when you can get more creative. There are a million and one ways to use yoga straps whether you're a beginner or an advanced yogi. Yoga straps and belts help you ease into stretches, provide extra support, and help maintain proper alignment. Great for hamstring stretches and shoulder rolls, or to simply connect your limbs together when you are not strong enough to do so on your own.